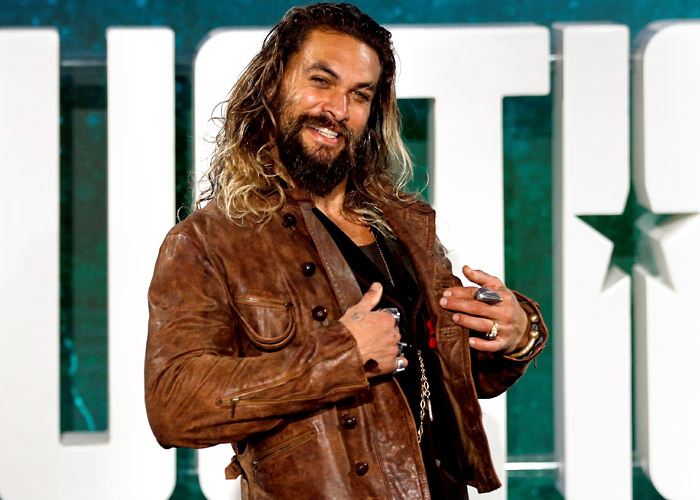 Not Khal Drogo or Aquaman, the star wants to be remembered as a 'great father'. Jason Momoa will be in the theaters this month with Justice League. 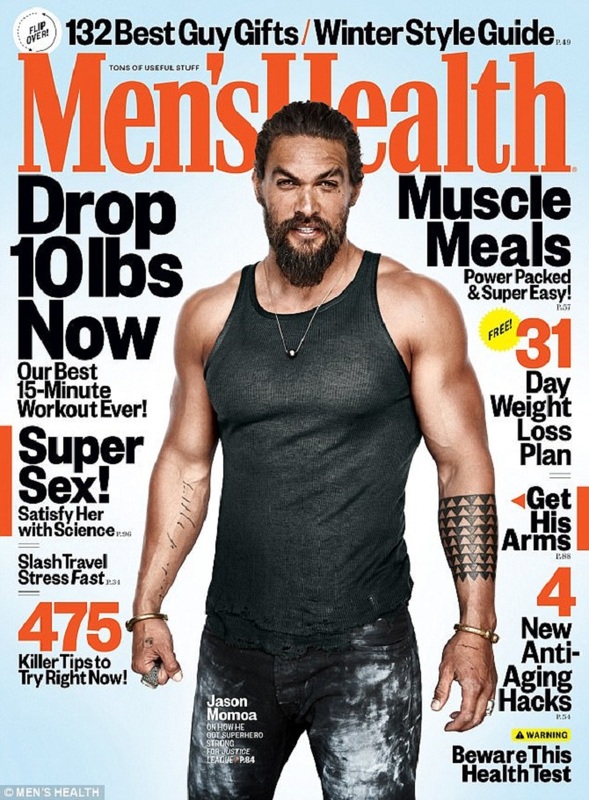 'Jason Momoa put in the work to make it big in Hollywood, but his passion for being a husband, dad, friend, climber, surfer, and all-around rascal makes him the man he is today,' reads Men's Health's introduction to the actor, who features on the magazine's latest cover. 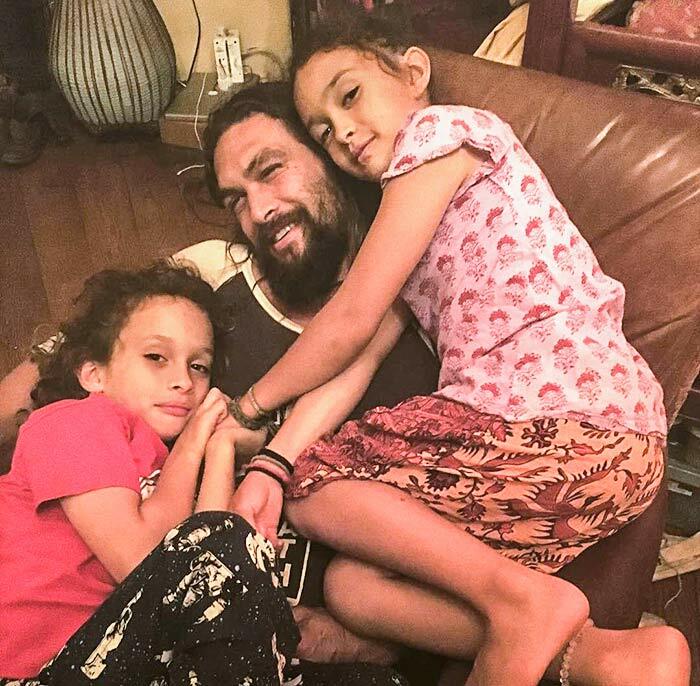 Momoa and his wife actress Lisa Bonet -- partners for years, the two got married recently -- have two children, aged 8 and 10. And those kids changed his life; he calls them his 'greatest piece of art'. Momoa was an only child raised by a single mother. Jason Momoa also tells Men's Health how he became as fit as a superhero. Is it ok to have a favourite child? Why you shouldn't give your kid too many toys!